Prescription pills addiction is a serious problem that is on the rise in the country. Many people misinterpret this addiction as less severe because the drugs are prescribed by a doctor and are legal, however, extreme use of these drugs can lead to a dependency that is hard to overcome. Although people abuse prescription pills for a number of different reasons, a full-blown prescription drug addiction should be treated as any other drug or alcohol addiction through individualized and medical care. 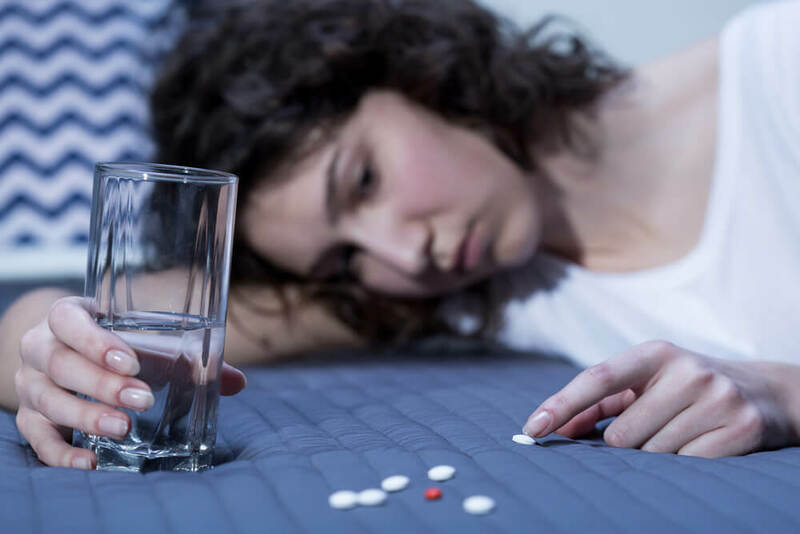 Professional help from a drug and alcohol treatment center will allow you to fully recover from your prescription pills addiction and Banyan offers customized and unique treatment programs such as the Faith in Recovery Program. We are a faith-based treatment program that allows all individuals struggling with a prescription pills addiction go through individualized treatment centered around Christian principles. You will be able to establish or restore your faith in God at the same time as treating your addiction. Strengthening your spiritual connection will allow you to gain a new perspective in treatment. Prescription medications are beneficial for a number of different reasons. Common daily prescription pills are used to treat ADHD, anxiety, and severe pain and doctors prescribe these medications in small doses. These prescription medications are also known for being highly abused when not taken the way they are supposed to be. Many believe prescription pill abuse is somewhat safer than other drug abuse considering these drugs are prescribed by a medical doctor and are FDA approved. It’s important to understand that a real addiction can be present if these medications are not taken with caution. A strong dependency to prescription pills can lead to severe withdrawal symptoms when the usage is stopped abruptly. Many people will need to undergo medically monitored detox in order to safely treat this addiction and professional help is needed to fully recover. The potential for health complications increases when a detox is performed at home and there are many dangers that can be avoided through the proper care. Banyan Treatment Center offers medically monitored detox at our treatment facilities and once you complete this level of care, our Faith in Recovery program is available to you. If you are looking for a more spiritual approach to addiction treatment, this is the right program for you. You will engage in clinical therapies as well as Christian programming while treating your prescription pills addiction. You will find the connection between spirituality and recovery is so powerful and life-changing and we have seen so many successful results from previous patients. If you are suffering from a prescription pill addiction and you don’t know where to turn, we are here to guide you through recovery. Our Banyan team is fully committed to the individualized care for our patients and our main goal during the Faith in Recovery program is long-term sobriety and happiness. Don’t let your addiction take over your life, you can start over with the help of a faith-based treatment center. © Faith in Recovery 2019. All Rights Reserved.